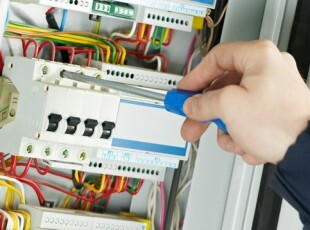 We provide electrical installation services across all sectors including commercial and industrial. 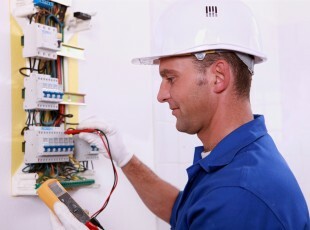 Our install team work to the highest quality and install to the current British Standard BS7671. 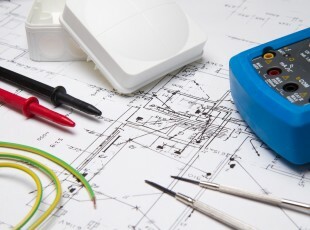 We ensure that all work is tested on completion and certified to NICEIC requirements. 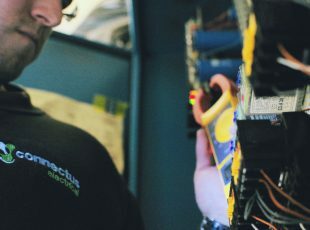 Our team are familiar with the health & safety requirements expected by most clients and put together method statements and risk assessments for each project that ensures your safety and the safety of the team. We will take a project from design through to completion and work closely with you each step of the way to ensure that the outcome matches your expectations.